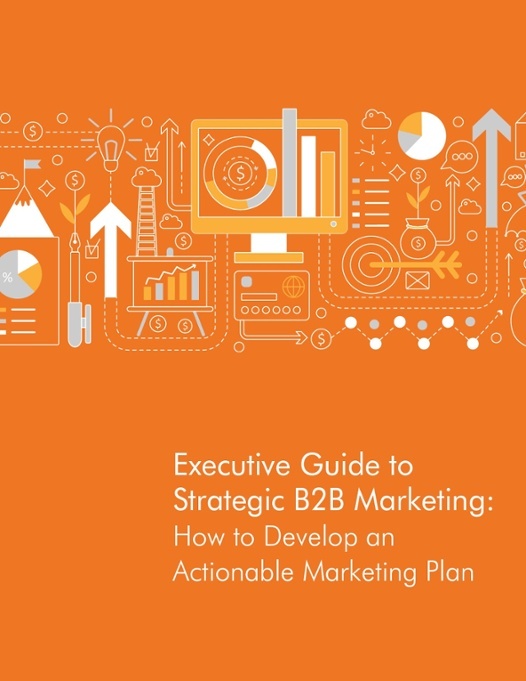 This guide is based on lessons we have learned in the past 13 years and gives you all the tips and tricks you need to build an actionable plan quickly that will deliver results. Dos and don’ts for your plan Building a plan in a straightforward way and then putting it into action is something every B2B company needs to learn how to do. So far, relatively few have mastered it. In this Executive Guide, we share what we’ve learned from 13 years of hands-on experience, so that you can put the lessons to work for your company.